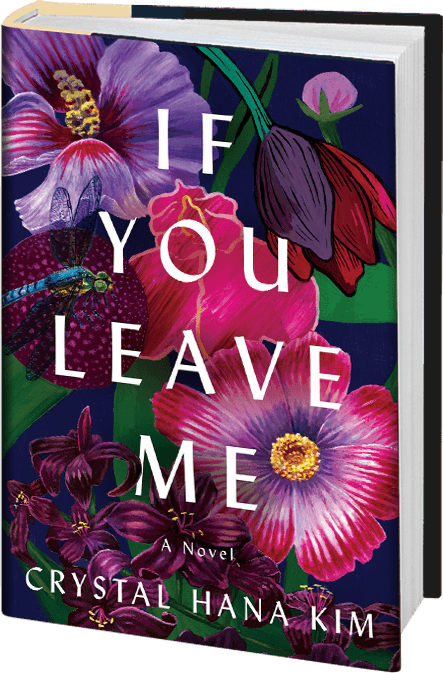 "If You Leave Me is graced with truly wonderful writing; great poise, lyricism, intelligence, and an utterly engrossing portrayal of life." "An unforgettable story of family, love, and war set against the violent emergence of modern Korea." "A gripping, heartrending tale of the birth of modern Korea filtered through the prism of an intimate love story."